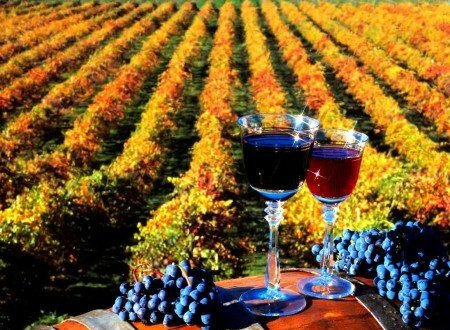 SeaTac Limo Service provides high-class luxury transportation for all occasions in the Seattle Metro Area. 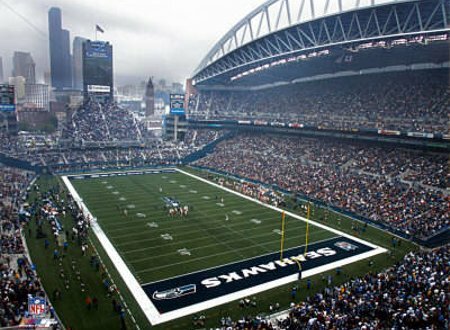 SeaTac Limo Service provides 24/7 Seattle Airport Transportation & Seattle Limo Rentals. 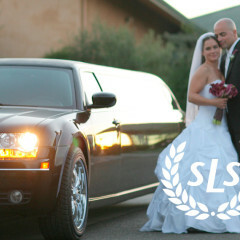 Our Limousines are amongst the most luxurious & comfortable, with tinted windows for privacy, including a Full bar, Surround sound stereo system, Mood lighting, Fiber optic lighting, Flat Screen TV's, DVD movies, with ipod Hookups. 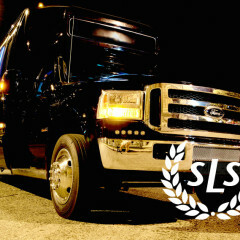 With SeaTac Limousine Service, you will reach your destination safely with luxury and style, by one of our fully trained and uniformed chauffeurs.Our vehicles are fully accredited with the Department of Motor Transport and are available for viewing upon request. All our Limos are equiped with GPS tracking system, GPS Navigation, WiFi , and Credit card terminals for easy credit card transactions. We accept all major Credit Cards. Corporate accounts are welcomed. 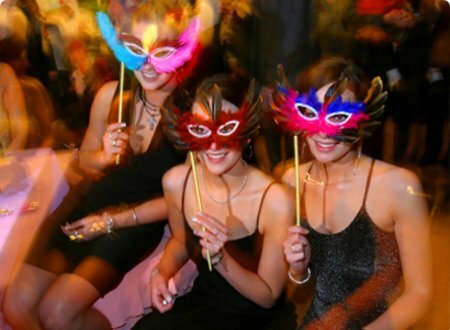 SeaTac Limo Service is Seattle's Premier Limo Rental company, established for years in Seattle, Wa . 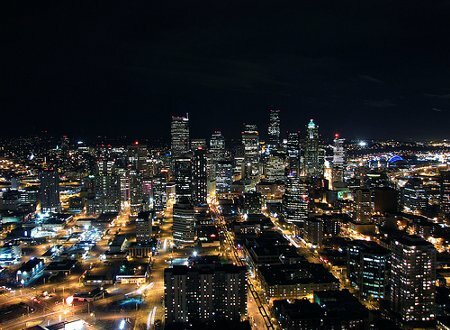 We provide Seattle Town Car Service and Airport Limo Service in Seattle & Surrounding Areas. 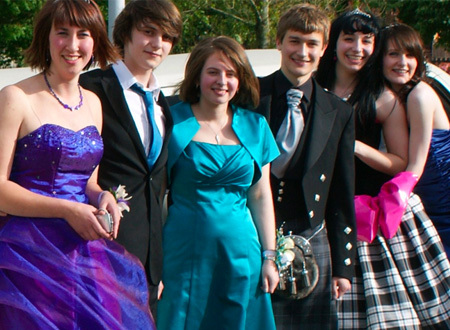 SeaTac Limousine provides limousine services for any occasion. Complement your day or night with one of our Luxury new model Lincoln Town Car Sedans, Cadillac Suv's, Lincoln Stretch Limos, Stretch Navigators, Stretch Hummers, Stretch Escalades, Party Buses, to get where you need to be with comfort, convenience & Reliability. 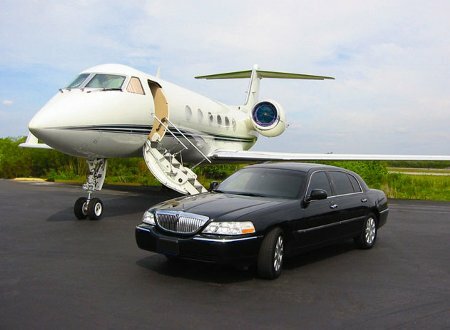 A selection of our most popular limo services. 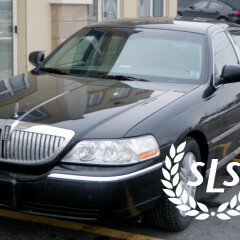 If you don't see the service you want, please contact us, as we offer a wider variety of limousine services than shown here. 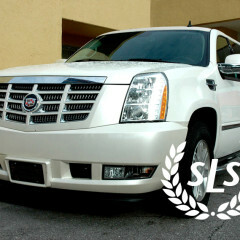 Take a look at some of our most popular limousines. 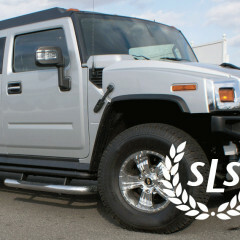 If you don't see the limousine model you want, please contact us, as we have more limo styles than shown here. Our favorite testimonials from our Facebook page. 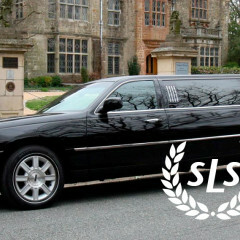 If you've used our limo service please add your own experience to our Facebook page - thank you! If you’re looking for a Prom ride, I’d go with the Party Bus. We did, and it was a blast! 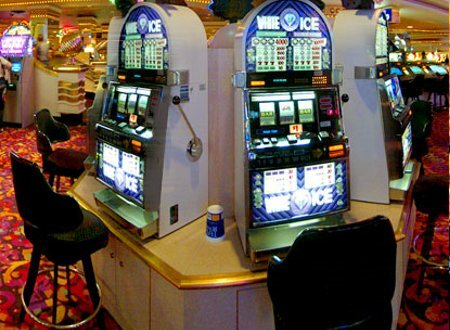 I’ve used this company several times, my experience has always been good. 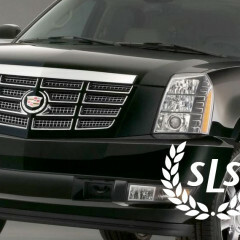 SeaTac Limo Service are my regular go to guys for Airport Transportation. I travel a lot and they have never let me down. Unparallelled service! I mean these guys are great! Really made me feel like royalty on my wedding day. Beautiful limo, always came quickly when we called, picked up the bridesmaids as well, everyone was incredibly pleased with SeaTac Limo Service. Highly recommend these guys! Thanks you for helping make my wedding a perfect day!!! 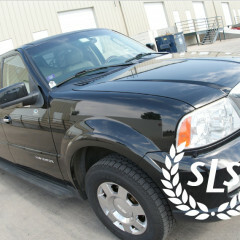 Great service, Tom is a good driver with courteous professionalism.